Also known as the love handles, this is an area that is prone to hold excess fat where liposuction can be done as a preventative measure. 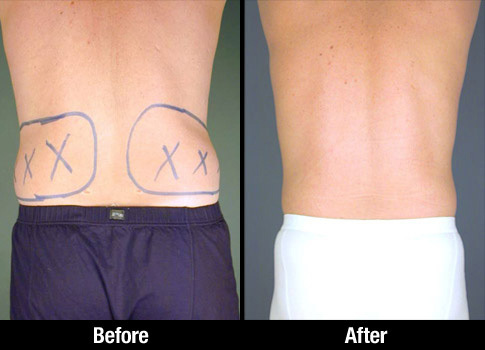 The flanks or love handles are the most common problem area in men. This is a relatively straight forward area to do, as it is usually well-defined area with good skin elasticity. 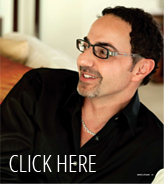 Click images above to view more patient results. It is a very important area to be treated preventatively, as this area sits at the bottom of the back. Over time, this area can begin to bulge out over the jeans or waistband because of the weight of the back skin and muscle. This is an area where through liposuction I can create a sheet of fibrous tissue under the skin that causes tightening and pull back of the skin. This fibrous tissue keeps the area tight in the future. 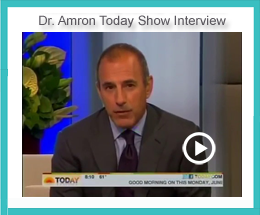 If you are considering liposuction of your flanks, Dr. Amron offers a consultation. The first step to achieve natural looking contours is to discuss your goals with Dr. David Amron to determine if liposuction of the flanks will achieve these goals. 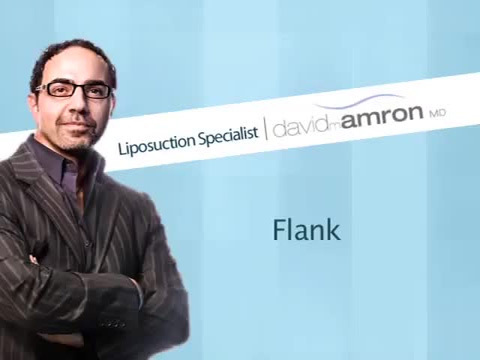 Dr. David Amron -Liposuction specialist…For a perfectly contoured you!